This was a roof & siding replacement in Summit, NJ that our expert roofers performed in 2015. The customer was having a leak issue and needed his roof replaced. 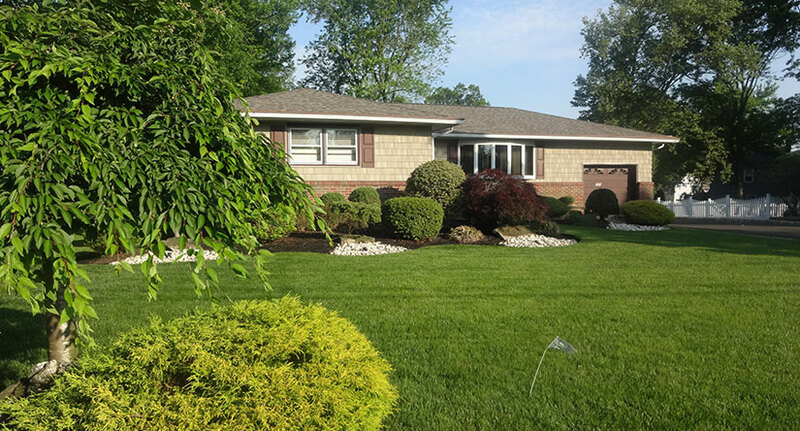 He was looking at the roofing materials sold by CertainTeed and wanted a certified install of their products, which lead him to Powell’s Roofing. Before we installed the new roof, we put down CertainTeed’s DiamondDeck® High-Performance Synthetic Underlayment. This material is a synthetic and water-resistant underlayment. It has better dimensional stability when compared to standard felt underlayment. To learn more about this underlayment, download the brochure. 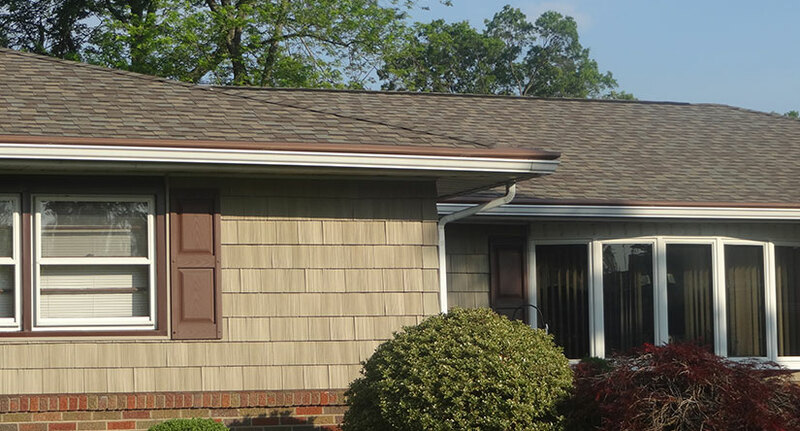 We replaced his roof with CertainTeed’s Landmark shingles in the Weather Wood color. These are durable and beautiful shingles that come in a wide range of colors that can match any trim or siding. These fiberglass shingles have the elegant appearance of wood-split wood shingles and can look great on any home in the Clark, NJ area. For more information on this roofing material, download the brochure. We also installed a ventilation system to achieve net free ventilation, installed copper flashing to complement the new roof, repaired a window casing for a drafty window and replaced the front siding of this Clark, NJ home, increasing its curb appear. The siding that we used was CertainTeed’s Northwoods® Single 7″ Straight Edge Rough-Split Shakes in Natural Clay. To learn more about this siding material, download the brochure. 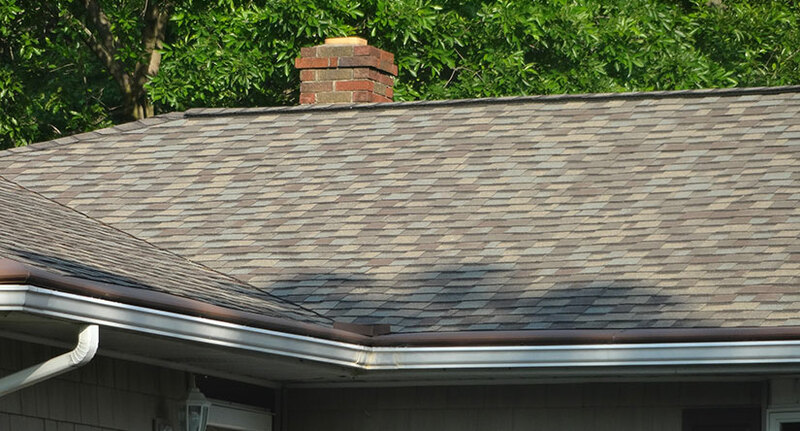 Need a Roof, Siding or Gutter Replacement in the Clark, NJ area? Get a Free Estimate Today!